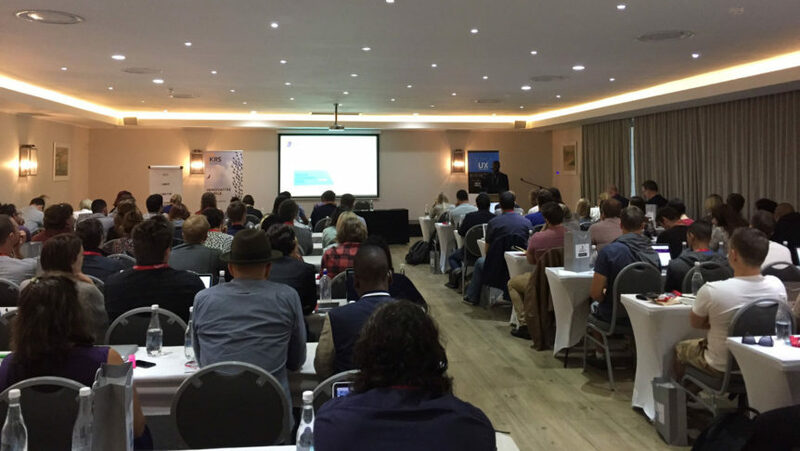 The third annual User Experience conference in Cape Town was held from the 7th to the 9th of November. I’ve attended every year and enjoyed the opportunity to exchange ideas and network with my peers. This is incredibly valuable: it can be hard to find time to engage in discussions outside of normal projects and explore the challenges and opportunities that others in the industry are facing. 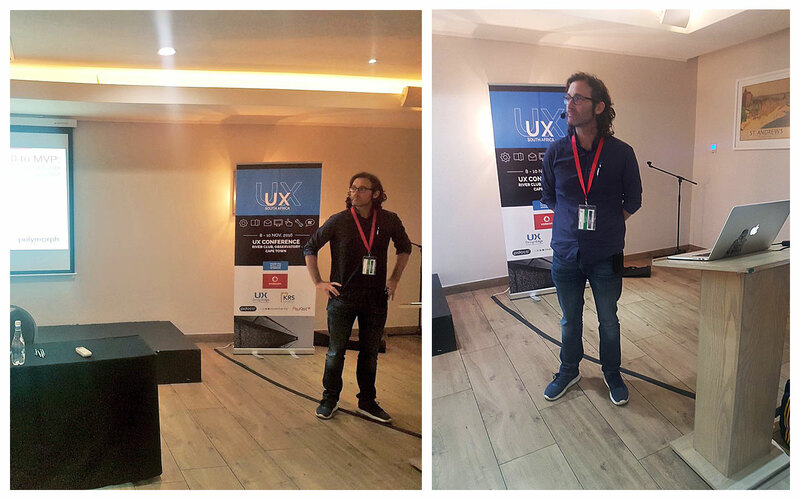 The theme for this year’s conference was The Importance of UX in the Start-Up Ecosystem. Well that’s a topic I’m quite familiar with! So I proposed a talk, 0 to MVP: the role of UX before there is a Product. Getting onto the program was a fantastic chance to organise my thoughts on the matter. Most importantly this was an opportunity to share some of the experience that I’ve built up over nearly 7 years working at Polymorph while engaging almost constantly in the Cape Town startup scene. A big challenge in presenting anything, however, is that most, if not all, of Polymorph’s projects are covered by NDA’s so I needed to avoid speaking about anything I’ve actually worked on. I created a fictional company, Hamelin Payment Systems, to act as a focal point for my discussion. What I wanted to focus on was how to create a user experience strategy when you are working in a space where there is no product to work with, and likely won’t be for some time. Working with startups is chaotic this way. Everything happens fast, and changes faster. Target users are poorly understood, technology doesn’t actually exist yet since it’s being built, time and money are in short supply and generally you have to work in several directions at once. I used Hamelin Payment Systems as a caricature of these issues. The overall strategy I outlined was one of finding an approach to create enough order to base a solid design process on, while working very lean and retaining enough flexibility to still be effective in the startup space. Many of the key points in this strategy are techniques I have learned from the excellent agile managers and developers at Polymorph, and have incorporated into my design processes. These techniques exist to tame the complexity of developing software and make it more manageable. Over the years I have found that they are equally effective at bringing order to a chaotic design process. 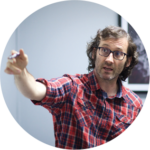 Colin is the Chief Creative Officer at Polymorph.